After a break of a few months we’re back with another of TPA’s occasional A Different Aspect series, picking up some of the worthwhile releases we might have missed in the main reviews section which could have got away otherwise. Have a listen via the links and hopefully you’ll find some new sounds to investigate further. Enjoy! 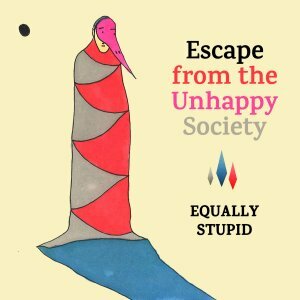 Equally Stupid are a relatively new trio formed in 2014, comprising an Icelander, a Finn, and a Swiss by the names of Sigurdur Rögnvaldsson, Pauli Lyytinen and David Meier. All three have an active recent history in fields of music that take in in avant rock and jazz, all featuring an exploratory muse. Based in Finland, this is their second album, the first, Exploding Head, garnering positive reviews in Europe and beyond. Their music is dense and layered, occasionally odd, yet easy on the ear, catchy yet intricate. 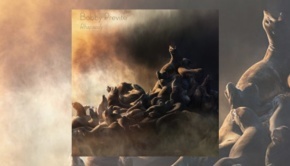 Featuring tenor sax and guitar as the two lead instruments, the interplay is never predictable, making the album well worth your time. 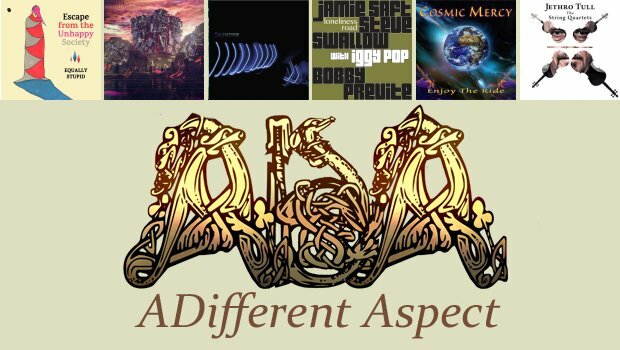 In recent years I’ve been extremely pleased to hear more jazz fusion elements working their way back into instrumental rock, bands like Panzerballett and Special Providence showing that jazz elements can mix beautifully with modern progressive rock and metal when you have the right calibre of musicians to pull it off. 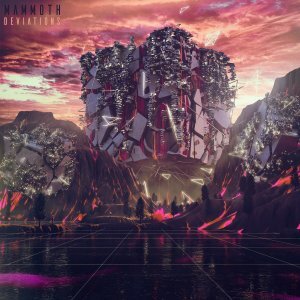 Los Angeles-based Mammoth, a featured opening act on Haken’s current North American tour, are one of the most impressive in this modern incarnation of fusion. Alumni of the renowned Musicians Institute in Hollywood, their technical proficiency is as expected, but where many instrumental acts get trapped into an endless display of mind-boggling chops with no substance to back it up, this power trio has the compositional skills and restraint to make the most of their formidable skills. Their first full-length release builds on the promise shown by 2015’s Innate EP. Opening track Entanglements is a nimble display of the breadth of styles easily within their grasp, effortlessly jumping back and forth between complex modern progressive rock, ambient soundscapes, crunchy metallic segments and freewheeling guitar rock. It’s impressive how organic it all sounds, never pummelling you into submission or sounding like a gimmick. They have a light, airy delivery which maintains the accessibility of the composition no matter how blistering the playing becomes. My favorite tracks are the jazzy Obscurements and The Acclimation of Sedation with tasty guest bass and guitar solos. Also of note is the funky closing track Unlimited Access To The None. This album came out over a year ago, and but for the sweep of the ADA, we would have missed it entirely. That would have been a shame, because what we have here is a gorgeously lush and cinematic soundtrack to an imaginary movie, the sun glinting on the fender of 1950s Chevvy as it recedes in a cloud of dust into the desert yonder. 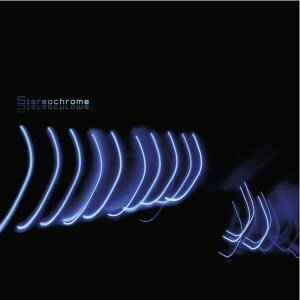 A mixture of Ry Cooder-esque twangy guitar and filmic grandiosity, Stereochrome is relaxing and evocative in equal measure. This is music to dream away the rainy day. 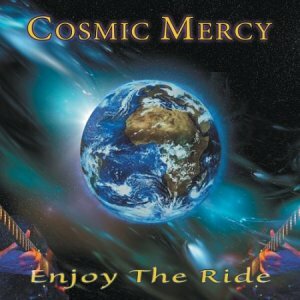 Cosmic Mercy are a five-piece blues rock band that shimmer with the laid back West Coast vibes of their San Francisco environs. The playing is excellent, as are the arrangements which help to make this CD such an enjoyable listen. The grooves are good, as should be expected from a quality band with years of experience (guitarists Eric Cragin and Ken Sealy started playing together in 1994), with hints of jazz and funk creeping in here and there. They know when to rock and there’s a fluidity that is particularly engaging. These guys clearly love what they do and having released their first album in 1999, this is their third. 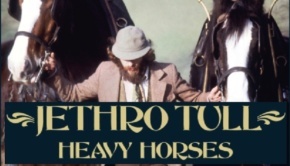 Well worth a listen on an easy going sunny afternoon. Jamie Saft (piano) leads a classic jazz piano trio through an album of pleasant tunes, but with a twist. 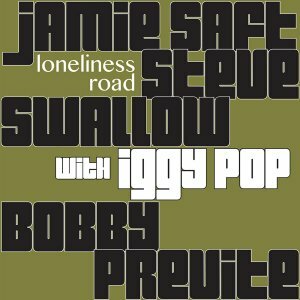 Joining Saft, Steve Swallow (bass), and Bobby Previte (drums) is no less a personage than Iggy Pop, who contributes lyrics and his lived in baritone to three tracks. Don’t Lose Yourself is the kind of ballad-as-warning that Tom Waits used to deliver in a smoky and languid fashion in the years before he discovered how to play a kazoo through the waste pipe of a kitchen sink. The title track is playful on the surface but laced with undercurrents of worldweariness, and album closer Everyday is the kind of love song that only someone who has been around the block and back again could write, delivered in the Igster’s best crooner mode, as the wise old sage dispensing wisdom. The three songs sit apart from but become part of a rather enjoyable album that only occasional hints at Saft’s more avant inclinations as a lynchpin for John Zorn’s Tzadik label. Recommended as nice change from the formulaic and the prosaic. 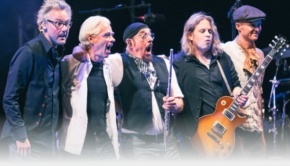 A high profile visitor, Ian Anderson graces these succinct reviews with his latest offering. 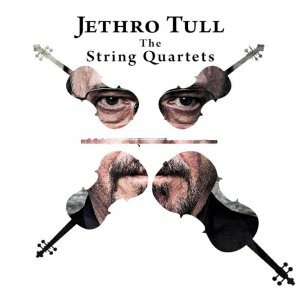 The title tells the tale as Mr Anderson, joined by John O’Hara on keyboards and The Carducci String Quartet, undertake a reimaging of Tull tracks. A much anticipated release as, on paper, it sounded like it could become a welcome companion to the wonderful The Secret Language of Birds. So the burning question is did it live up to expectation? Well, YES, and no. The bright and breezy In The Past, the equally engaging Sossity Waiting and the lighter edged Bungle boded well. Less successful were We Used To Bach, Only The Giving and, sadly, Aquafugue – (I’ll let you work out the origins of the tracks). Not a criticism of Ian’s vocals, but personally I believe the album, as a whole, would have been better served if kept entirely instrumental. 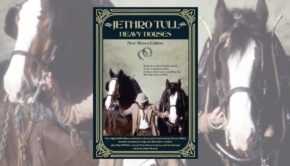 Highlight… Songs And Horses (Songs From The Wood/Heavy Horses), one of two tracks to feature the quartet on their own, truly stunning. Others include Farm, The Fourway from the somewhat overlooked Crest Of A Knave, the rousing Loco, the delightful Ring Out These Bells and the intricately arranged Velvet Gold.